The Stickstop is a leading field hockey and lacrosse equipment store specializing in all products for both sports at discount prices. If you are in the St. Louis area, stop on by. Otherwise, please do not hesitate to shop online with us and take advantage of our free shipping! STLDIGITAL will come to your Tournament, School or League game and photograph your players in action. To purchase and view your photos checkout our booth at the tournament or setup an appointment at our office for viewing. 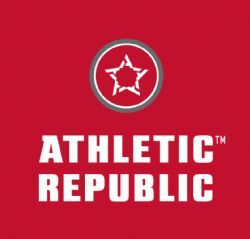 View our PRODUCTS page for a variety of custom products to choose from to capture and enhance your playerâ€™s moments. 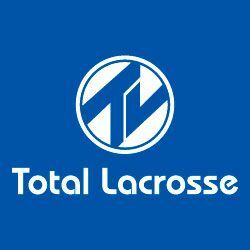 Total Lacrosse is a specialty lacrosse equipment retailer providing players with the latest equipment for every lacrosse game. Total Lacrosse. Our season is endless.